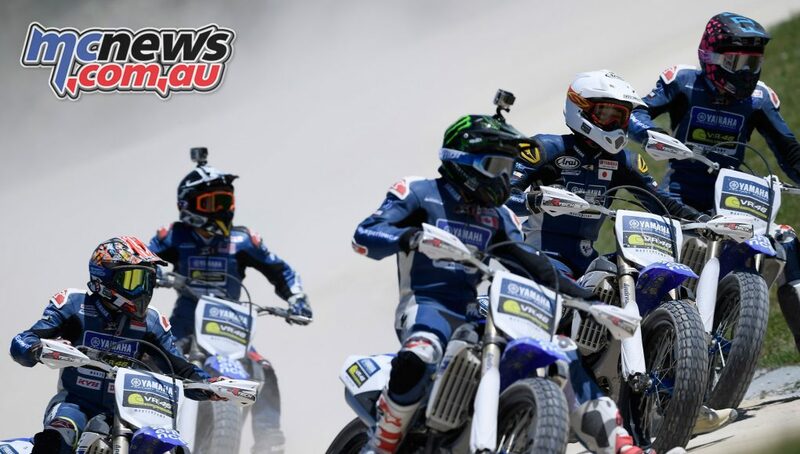 Brandon Demmery ended his time at the third Yamaha VR46 Master Camp with his fellow students on a high note, taking third place in the Camp’s final challenge, before their graduation ceremony. 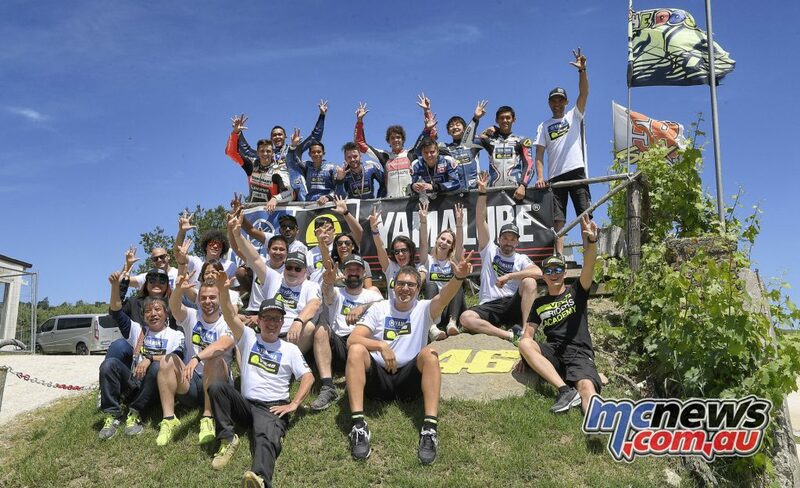 The third Yamaha VR46 Master Camp students wrapped up the training programma at their favourite place, the VR46 Motor Ranch, together with Marco Bezzecchi and Luca Marini. The young riders brought their a-game to the final three races, before ending the day at the VR46 headquarters in Tavullia with a tour, followed by the traditional graduation ceremony and many presents. 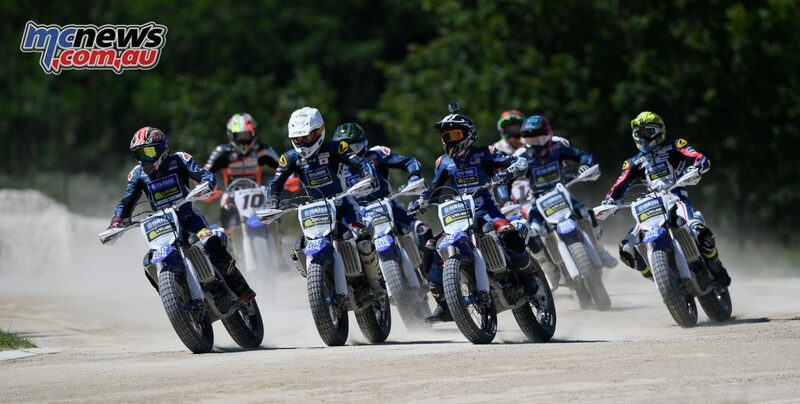 Though the Yamaha VR46 Master Camp riders were eager to revisit the VR46 Motor Ranch to race against Luca Marini and Marco Bezzecchi, they felt some sadness when leaving the hotel, knowing it was the last day of their Master Camp experience. However, the sad feelings were quickly gone when they arrived at the track and headed out to greet instructor Marco Belli. 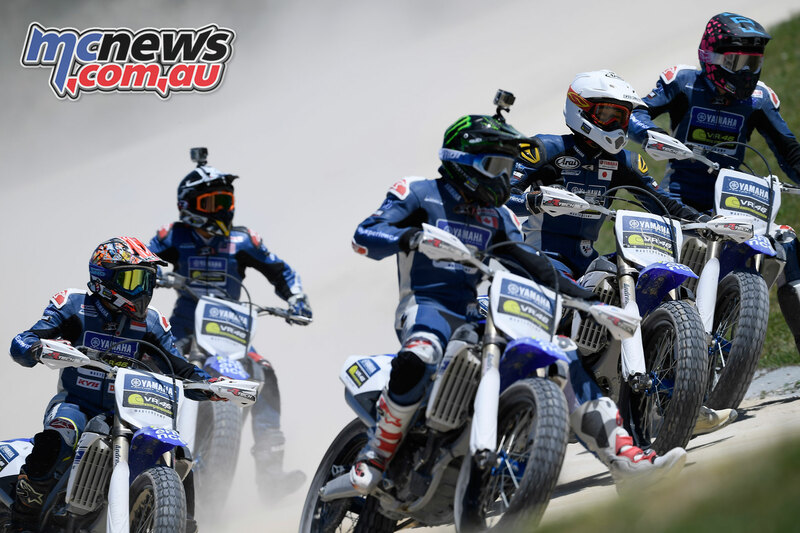 After going back inside for a quick wardrobe change, they got the chance to rev up the engines of their YZ250F bikes in a warm-up session and three races: two around the entire track and one on the oval. After some close racing, the last Master Camp challenge was ultimately won by Anggi Setiawan (18, Indonesia), ahead of Tomas Casas (18, Canada) in second place, and Brandon Demmery (19, Australia). The two and half hours of competing had made the riders hungry, so they headed to Tavullia and their usual restaurant, before making their way to the VR46 Headquarters. After a quick guided tour through the building, past the latest products and the VR46 Riders Academy and Yamaha VR46 Master Camp bikes, the riders went upstairs to Valentino Rossi‘s office, for the traditional graduation ceremony. The riders viewed a summary video of the last five special days, before being handed their official Yamaha VR46 Master Camp certificate of attendance and some extra gifts from VR46. The Yamaha VR46 Master Camp team want to sincerely thank Yamaha, its partners, Valentino Rossi, VR46, the VR46 Riders Academy and its riders for their contribution to this project, which gave the six Master Camp students the opportunity to take the next step in their racing endeavours. The Master Camp team also sincerely thank the six riders for their efforts.